The new medals, expected to be approved, pressed and awarded in less than two weeks' time, are intended to express appreciation toward NATO troops for their efforts to strengthen Estonia's security, the government's press service says. "The Defense Ministry, with the help of a special medal, plans to express gratitude to the servicemen who participated in strengthening Estonia's security through the NATO battalion deployed on the territory of the Republic, and who are rotating out of the country," the press statement explains. The new medal will be a variant of another medal, granted for participation in international military operations. Unlike that medal, which features the symbols of the United Nations, the new medal will feature the symbols of the North Atlantic Alliance. NATO approved the deployment of multinational battalions in Estonia, Latvia, Lithuania and Poland following its 2016 summit in Warsaw. The Estonian military town of Tapa has been hosting a 1,200 troop-strong NATO battalion since earlier this year. The UK has provided over 800 troops, along with heavy equipment. France made up most of the remainder, providing 300 troops, Leclerc tanks, VBCI APCs, and VBL armored cars. 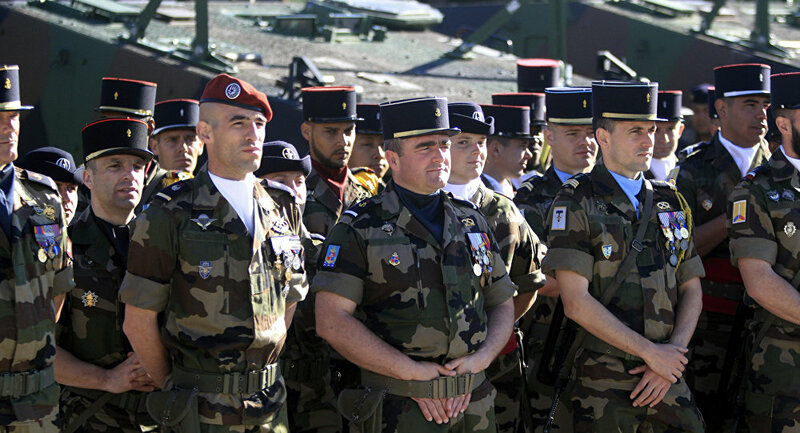 The French troops are set to be rotated out and replaced by Danish ones, who will send 200 troops and equipment to the country soon. Some observers from Estonia and other Baltic countries will surely be left wondering whether the recipients of the honor will include the troops who have gotten into some of the many incidents that took place in the region during their deployment in recent weeks. In late May, a 56-year-old man in rural Estonia was charged after chasing trespassing NATO troops out of his property with a shotgun. Before that, the so-called Spring Storm 2017 drills hit a snag after NATO forces crashed three vehicles in two days, one into a ditch, another into an electric power line, and a third into a civilian motorist's vehicle. Estonia wasn't the only country facing shenanigans, either. Last month, a Dutch serviceman in Lithuania got a ticket for driving a private car while intoxicated. Before that, four German troops were reprimanded after getting into a drunken bar fight in a small Lithuanian town. In another incident involving alcohol, a US Army soldier was fined after getting caught urinating on the Lithuanian Ministry of the Interior building in the capital of Vilnius. 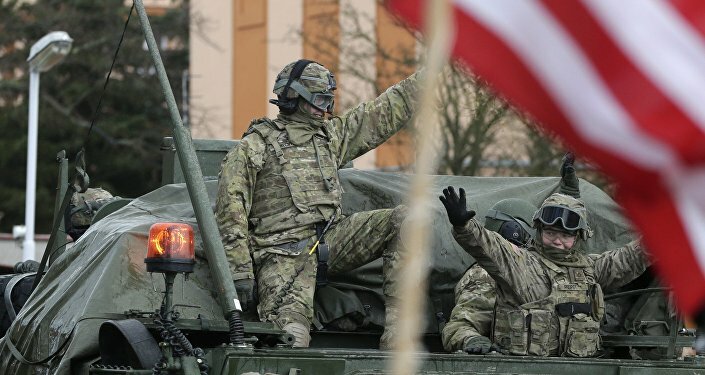 In yet another incident, a NATO Hummer carrying US servicemen accidentally rammed into a civilian vehicle in Marijampole, Lithuania, injuring three of the four women inside. So far, Latvia seems to have gotten off easy, compared to its Baltic cousins, anyway. There, a farmer got quite a fright last month after NATO troops and equipment drove onto his property unannounced and started live fire drills.